Would like more detailed info. Cost,Day to day; is air included ? Visa ? Unfortunately, I was unable to make the Cheeseman dates work for me this coming year. This was before I knew you were going to be going on the journey. 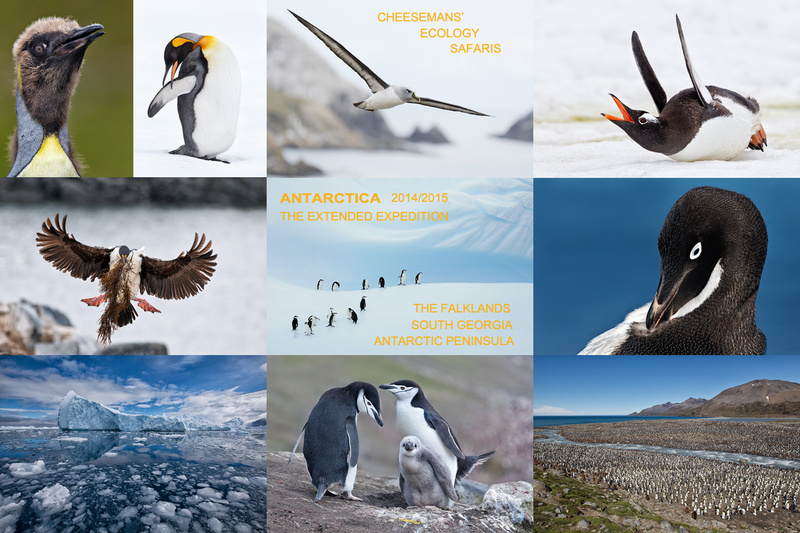 Fortunately, I was able to book my first trip to the Southern Ocean for November of this year. This has always been my dream trip and I’m excited to be finally going and more excited that my father agreed to accompany me!! I would love to hear your thoughts on long lens choice for this trip. I currently have the 300II, 70-200 f/2.8 IS II, 100-400L and 600II as my long lens options. Also have both Mark III TCs. I will not be bringing the 600II, I will be bringing the 70-200 for myself and the 100-400 for my dad to use. My decision now is whether to take the 300II or to acquire a 200-400 1.4TC before the trip and take that instead. Lets assume that cost is not the issue, if you had the choice (and I know you actually have this same gear set) what would you take? 300 f/2.8 IS II or the 200-400 w/ 1.4TC? Could you make an argument to take both of these lenses? My bodies that I will be shooting with will be a 1DX, 1D4 and 5D3. I live in Canada, Whitehorse Yukon Territory. Thanks for the prompt reply. I had a feeling you might be taking both!! Will wait to see your upcoming post on the matter. P.S. I would love to use your links to purchase my gear but I get much cheaper prices in Canada with our CPS discount and generally better prices on Canon super telephoto lenses. For instance my 600II cost me $10,700 CDN. You’ve got that info together on the wo lenses 300 2.8 II. Vs. 200-400L yet? A very nice collage of images.